When you go to a networking event, what do you take with you to hand out? Resumes? Most likely not, unless it’s job-related networking event. For most events, you’d bring the right tools with you and that would be your business cards. What do you take when exhibiting at a conference? The most common answers are brochures, creative briefs, and white papers. Some also hand out swag to help people remember your company when they return to their offices. 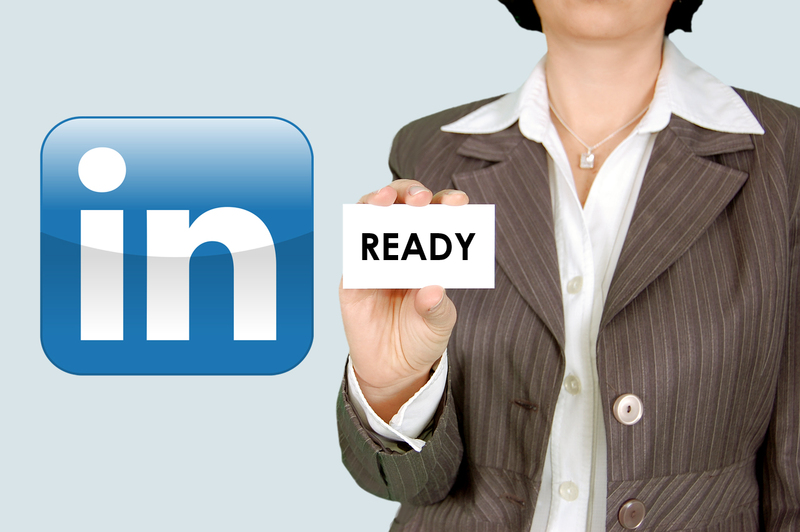 Are using the right tools in your LinkedIn profile? While you might not be able to hand out swag on your profile page, you can tweak the contents to turn it into a lead generator. Here are the seven most important sections that can convert your LinkedIn from job seeker to lead generator. Photo quality does matter as it’s the first thing to make an impression. If it doesn’t pass Go, then people may not bother looking at the rest of your profile. Can’t have that, right? Use this checklist to ensure it’s a good pick. Use a head shot of you alone. Select solid, simple background with good color contrasts to clothes and skin color. Ensure your eyes show (no sunglasses). Update the headshot every couple of years. People should recognize you from the photo. Here are more tips to improve your LinkedIn profile photo. When people search on LinkedIn, the results show people’s names, title, location, connection, and current position. None of these — without a little creativity — communicate value or benefit. That’s where your headline comes in. Skip the dry job title. Write a headline that communicates the benefit of your products and the results you get for clients. This is a good place to add your most important keywords. Keep your target audience in mind and explain how you’re different from other people with the same job title. It’s good to be creative here. The IT Industry’s #1 Marketing & Sales Expert to MSPs, VARs, IT Services Firms | CEO Technology Marketing Toolkit, Inc. Amplify your headline and make the most of keywords with tips on crafting a powerful LinkedIn headline and using keywords in your LinkedIn profile. Contact Info: Are you making the most of the contact section? Do list all your contact information? Everyone has a different preference for reaching out. The more you provide, the better your chances of being contacted. You control who can and can’t see each contact field. Tips on what LinkedIn contact information to share delves into this. A personalized profile URL makes it easier to remember and share. The ones without a customized URL contain numbers and letters, something that would be difficult to copy from a business card or email signature. Active on Twitter and tweets are professional? Add your Twitter ID to your LinkedIn account. Think about the people you want to target on LinkedIn. What are the online resources they’ll find most valuable? Pick the three most important ones to use for the website fields. Also, change the name “Company Website,” “Blog,” and “Other” to your company’s name, call to action, or keywords that describe the content. These communicate more than the general names. This important section sums up your professional story without the dryness of a resume. People who have strong summaries write in the first person and conversationally as if they’re talking to someone. A summary can contain up to 2,000 characters. Open with a memorable quote or quirky story. Share what’s important to you, such as your vision for the company. Improve readability with text formatting such as dashes as bullets and lines as separators. Limit the use of symbols because they look salesy or spammy. Mention what you want to get out of LinkedIn. Finish the story with a call to action. 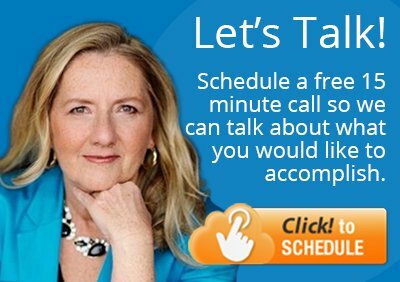 Add “Specialties” after the call to action and list appropriate keywords and phrases. 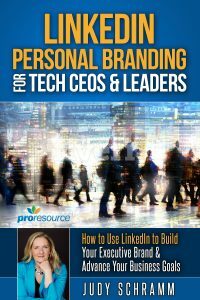 Although you can’t pass out swag on LinkedIn, you can upload or link to white papers, creative briefs, and other documents. Videos, images, presentations, and articles can be posted in your summary and other sections. Uploaded files should not exceed 15 MB. Some common file types LinkedIn accepts include Adobe pdf, PowerPoint ppt, Word doc, images in png, gift, and jpg formats, and rtf. Want to kick your summary up a notch? Here are 8 tips to write a compelling LinkedIn profile summary. Successful LinkedIn profiles contain one current position and at least two previous positions. Enter your job title. Then start typing your company name while letting LinkedIn auto-complete the name. Doing this links your profile to the company’s page on LinkedIn. Fill in all the basic fields before you get to the meat of the position. In the body of the position, open with a brief overview of the company. The company’s About page can be useful here. Create a bulleted lists of responsibilities, accomplishments, and measurable results. Although there’s a separate section for awards and certifications, go ahead and mention the ones you earned while in the position. Add relevant specialties, keywords, and phrases. Think keywords! Remember you’re building a lead generating profile targeting your ideal prospect. In the body, show how you care about customer service or quality. Upload one or two files or link to a couple of webpages that would be useful that you didn’t include in the Summary. You probably want to put the more important resources in the Summary and the others into the position. You can list up to 50 skills and sort them in order of importance. Choose skills based on the services your company offers and the industries you serve. Include any applicable business buzzwords such as HIPAA, SOX, HER, EMR, and PCI. If useful, list technical skills such as certifications, platforms, languages, software, and tools. Don’t forget your business skills. Here are some to consider: business strategy, communication, financial management, leadership, management, project management, planning, sales/business development, sales management, sales operations, and sales process. The best and simplest way to get recommendations is to give recommendations. Write them for the people whose recommendations you’d like. Most will return the favor. Aim to receive at least two recommendations in your current and the previous one or two positions. Get recommendations from a variety of people, such as clients, direct reports, partners, managers, and colleagues. For lead generation, make it a priority to get recommendations from clients and partners. The more client recommendations you get, the better it looks for you and your company. LinkedIn is one of the first places prospects and clients visit, especially when they’re researching you and your company. It’s your virtual online brochure. Its message needs to communicate value and highlight results your company has gotten for its clients. Complete these seven fields with this in mind and you’ll be on your way to building relationships that lead to the sale.